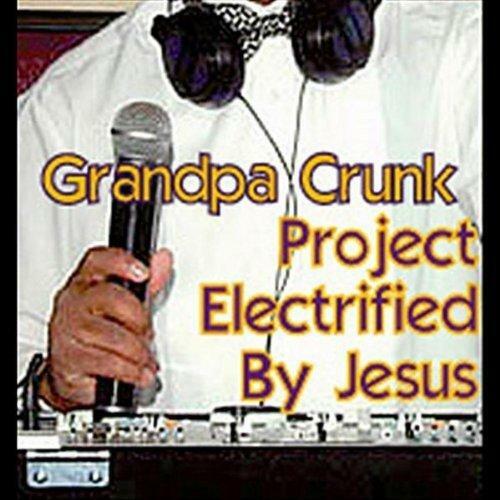 This is the official website for information about the Electrified By Jesus Line Dance as originally performed by Grandpa Crunk. Grandpa Crunk is the performance name of D.J. Seko B. VArner. The official website for Grandpa Crunk & Seko's Sound System and other PPDC artists is www.PastorPimp.com which is named after the bouncy walk (pimping) that is done by some Pastors of African descent in some of the traditionally Black evangelical churches that Seko visited in his youth. or from I-Tunes and other online stores begining 09.20.2010 !